Whether you are moving around the block or across the globe, we have the team and fleet to get your belongings to their new home. Minneapolis Movers: We have what it takes to ensure that your Minneapolis moving experience is a breeze – no matter where in the world you may be heading. First, we listen to your St. Paul Movers: For local, long distance and International Movers to or from St. Paul, go with the expert St. Paul movers at Action Moving. Eden Prairie Movers: Searching for an Eden Prairie moving company? Look no further than the professionals at Action Moving. Bloomington Movers: Action Moving is the Bloomington moving company you can entrust with all of your important relocation needs. Minnetonka Movers: The businesses and residents of Minnetonka can depend upon Action Moving for all of their household and business moves. Edina Movers: Entrust your valuable items with Action Moving, your Edina moving company of choice. Burnsville Movers: When it comes to Burnsville moving companies, there is no better choice that the outstanding movers at Action Moving. Eagan Movers: Looking for trustworthy Eagan movers? Rely on Action Moving for an unbeatable relocation. Minnesota Movers: Action Moving is the Minnesota moving company you can trust. Hudson Movers: We have your Hudson moving needs met. 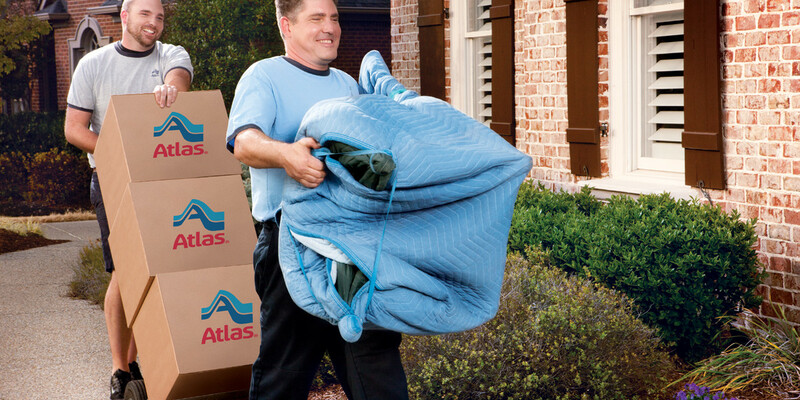 River Falls Movers: For an unbeatable River Falls relocation, go with Action Moving. St. Cloud Movers: Choose Action Moving as your St. Cloud movers. Rochester Movers: We have the services you can count on for your Rochester mover. Action Moving has what it takes to handle your Minnesota moving experience – no matter where in the world you may be heading. Would you like more information from your Minnesota moving company of choice? Get in touch with Action Moving today. Fill out one of our moving forms or call us at 1-800-328-3803 to get your relocation started now! "Excellent team. Excellent service. This was not an easy move and they still were pleasant." "Extremely good at his job—knowledgeable, thoughtful, careful, yet efficient and fast. He was GREAT! His team, Nate & Jay, were such hard workers and extremely kind and fun to interact with. Overall we had a great experience and will continue to recommend you to our friends and family." Get Your Free Moving Quote! TM & © 2017 AWGI LLC.